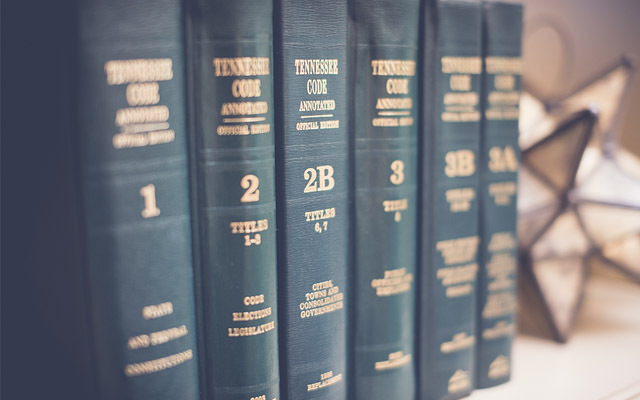 Knoxville Corporate & General Commercial Law | Tennessee Business Law Firm | Howard & Howard, P.C. Legal issues can arise throughout all stages of the life of a business — starting from its very formation. An experienced attorney can help businesses identify risks and liabilities early on, so they don’t become major setbacks in the future. At Howard & Howard, P.C., we have a comprehensive knowledge of business law and an in-depth understanding of the legal needs of business owners. Our business lawyers can help you with issues related to start-up, dissolution and everything in between. Contact us online or by phone at 865.588.4091 to speak with a dedicated Knoxville attorney. What’s involved in corporate and general commercial Law? This area of practice includes organizing and advising business entities such as corporations, general partnerships, limited partnerships, joint ventures and limited liability companies. Our firm handles acquisitions and sales of going concerns, assets and related transactions. Our attorneys also handle the negotiation of contracts, leases and most other types of transactions governed by the Uniform Commercial Code. 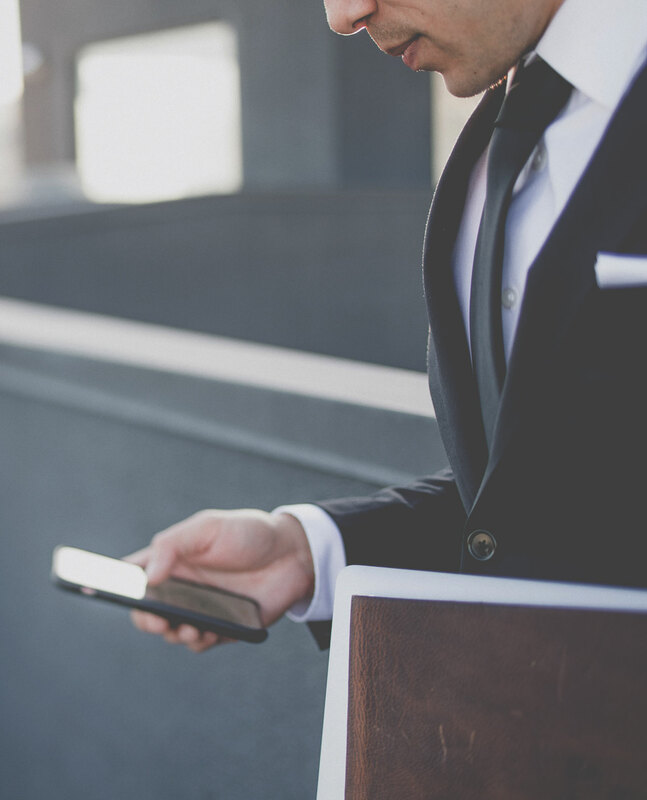 Whatever legal needs you face, our dedicated business lawyers will work with you to determine the best legal solutions for your business needs. Our experience with the Uniform Commercial Code and the practicalities of operating a business in today’s marketplace gives business owners a resourceful ally who can handle a wide range of legal issues, from real estate transactions to tax law, to estate planning and much more. Our business lawyers are adept at handling all aspects of business formation, partnership and shareholder agreements. Contact us online or by phone at 865.588.4091 to speak with an experienced attorney. We serve clients throughout East Tennessee and the Southeast from our conveniently located office in Knoxville.